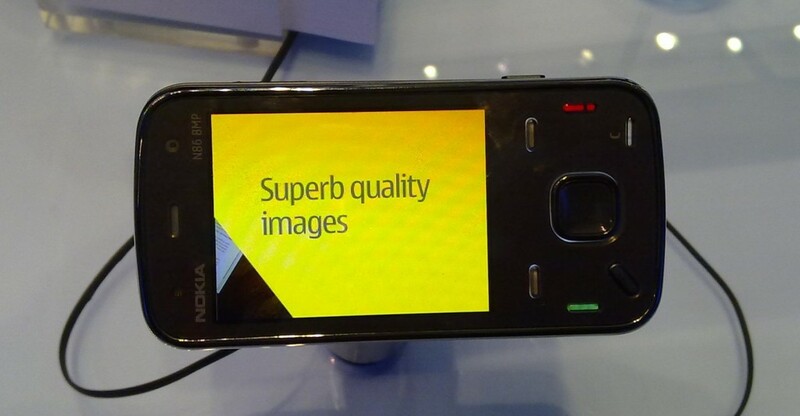 The Nokia N86 8MP has recently been updated with a new firmware taking it up to v30.009. The new update brings with it the new Ovi Maps 3.3 with free voice guided navigation, allows you to share your location via Facebook and also includes some improvements to Nokia Messaging. The new firmware is available to download via NSU and FOTA, and if you need more information on how to update then please check out our handy guide which will take you through all the different options. Check out the full changelog after the break. Lots of quality improvements in e.g. Messaging, Maps and browser area. Ovi Maps 3 SR3 with new Share Location feature and free global lifetime navigation. New Ovi Maps 3 includes free map updates for more than 70 navigable countries, and free travel guides from Lonely Planet and Michelin. Share your location in Facebook with Share Location feature. New Ovi maps just hangs the phone operations and have to restart the phone again. i m unable to use the maps. let me know if anybody facin’ the same issue.